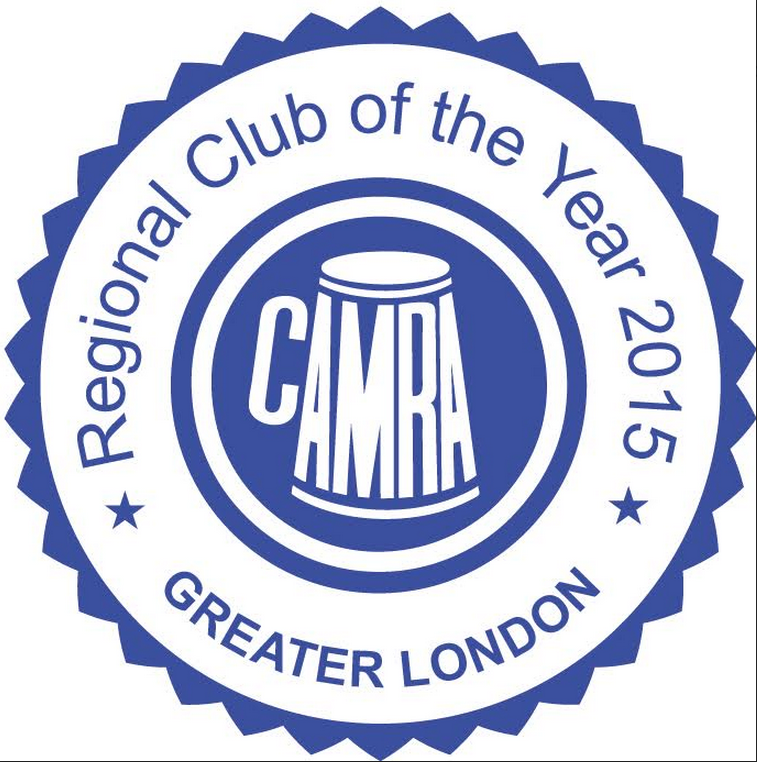 Our latest CAMRA award as one of the four clubs selected as National Club of the Year 2016 Finalists. The Albatross RAFA club in Bexhill was voted the winner. We are very proud to have been selected for this award and will continue to bring you new and exciting beers and hopefully pick up more awards in the future. The presentation evening included a pump takeover and ‘meet the brewer’ event by By The Horns brewery who kindly donated t-shirts for our bar staff and produced an interesting quiz to test our ability to identify diffent malts and hops used in their beers. OLC has just had a shiny new double font installed courtesy of Westerham Brewery. We’ll be using it to showcase craft lager and beer. Our first lager will be Bohemian Rhapsody brewed by Westerham. This is a Czech style pilsner brewed using English lager malts and yeast combined with Saaz/Zatec hops to give a distinctive aroma and bitterness. 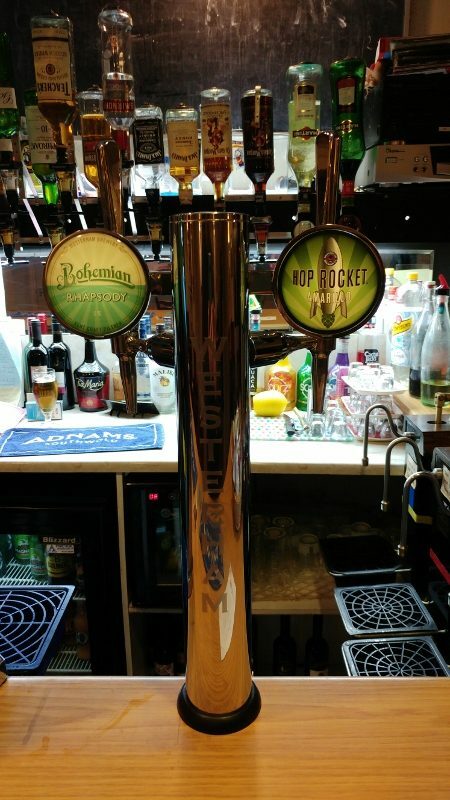 Our first craft beer, Hop Rocket (Amarillo), is also from Westerham. It is brewed, with Amarillo hops (who’d have guessed) so expect tropical citrus aromas and taste and a dry finish. The single hop Amarillo cask from Westerham was lovely and lasted just 2 days when we had it on the bar a fortnight ago. Many of our locale breweries produce craft beers not available in cask so we’re really excited that we will be able to source some of these over the coming months. It’s not even May yet and the first of our mild beers went on 2 days ago. The Goachers Real Mild is proving very popular. Not surprising really. It is beautifully balanced and has bags of flavour, even at 3.4%. And it’s a Locale too. What’s not to like. Elephant School White Elephant (Locale) and Whitstable Renaissance Ruby Mild. 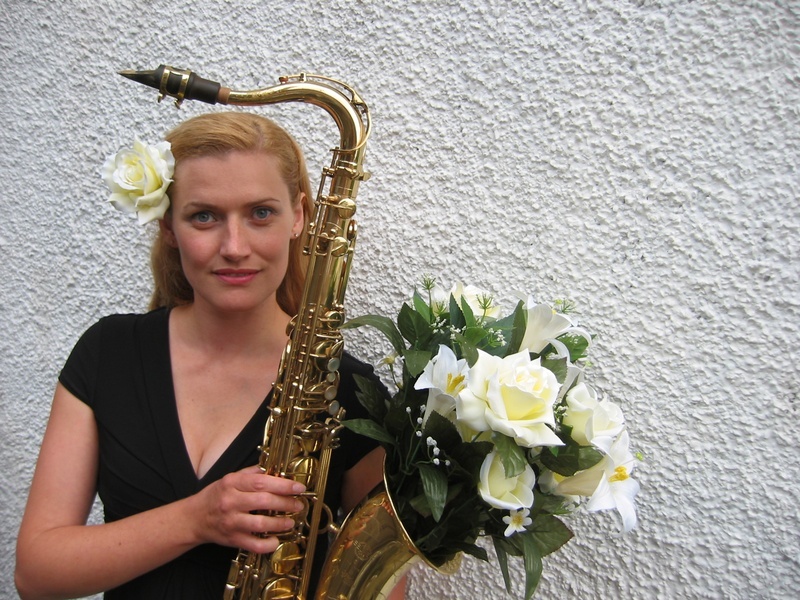 Jo Fooks – Sax, Buster Birch – Drums, Ted Beament – Piano, Val Manix – Bass. 24 stunning real ales plus ciders and perries. Friday 19 February – Saturday 20 February. 11am to 11pm both days. Music: There will be no live music on the Friday. There will be Music on Saturday afternoon and evening. Food will be roast meat baps, with falafel wraps for veg*ns. Entry is £6.00 (£6.40 if booked online to cover our PayPal fees) – which includes your first two pints of real ale or cider. Tickets can be purchased now using the link below, please bring your PayPal receipt with you on the day (either a print out or on a mobile device) to gain entry. Alternatively they can be purchased over the bar from Saturday, 16 January. 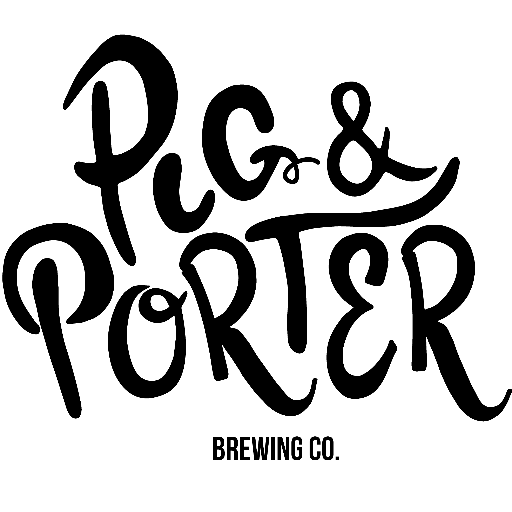 To see the beer list as it grows and to purchase tickets click on the link below. Don’t forget to wish the person behind the bar a Merry Christmas and a Happy New Year! 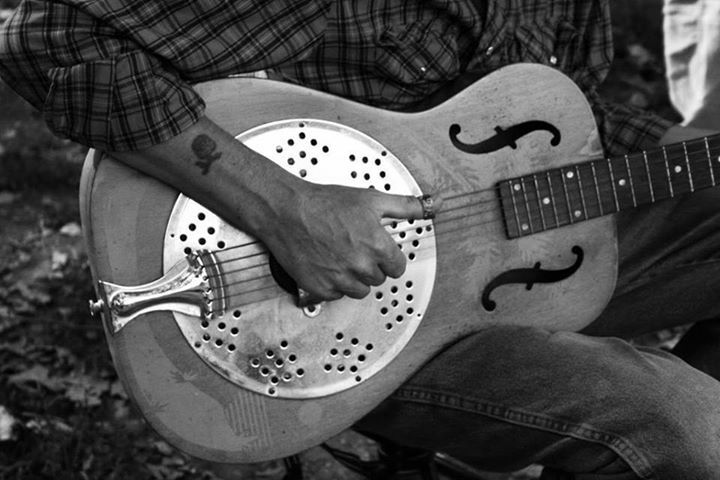 Book now for the Hank Wangford Trio on 21 November. 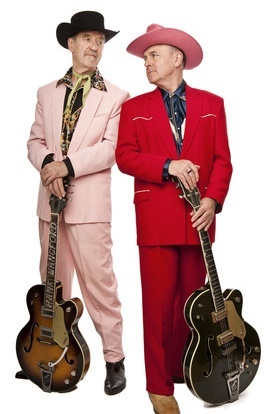 Live music at Orpington Liberal Club after Friday Folk ends. Second and fourth Tuesday of the month, every month. 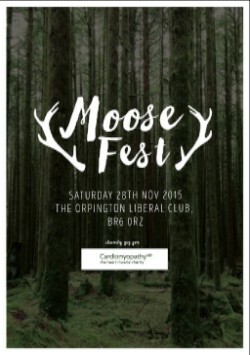 Moosefest will return to Orpington this November with an awesome line-up and the aim to raise money for Cardiomyopathy and deliver you some great music. All the bands are from the South East / Kent area and all bring something different to the line up. Mick Groves, former singer and guitarist with the The Spinners folk group plays at OLC. The Spinners were a world famous folk group that were particularly popular in the 60’s and 70’s (even having their own UK TV show). After recording her debut album “Here and Now!”, the legendary British trumpeter Humphrey Lyttelton invited Jo to join his eight-piece band. With whom she toured and performed in some of the most amazing theatres and venues in Britain. Humphs fun filled and melodic approach to music was to be a huge influence. 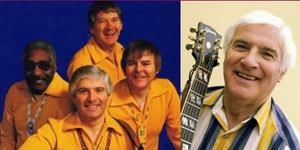 And through performing in his band Jo also recorded and worked with Acker Bilk and played alongside Tina May, Joe Temperley, Scott Hamilton, Elkie Brooks,and many others. 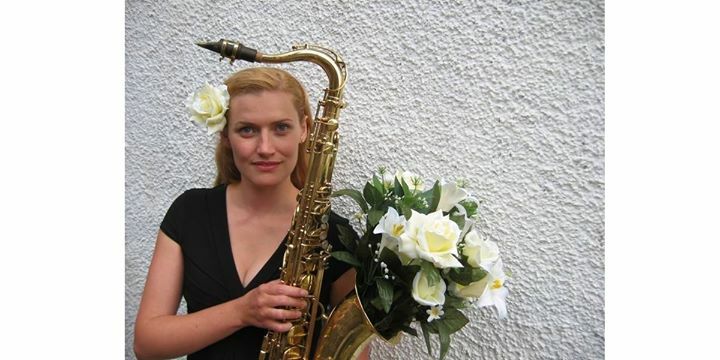 Jo’s other influences include Illinois Jacquet, Sonny Rollins, Dexter Gorden, Cannonball Adderley and Bill Evans. Her mellow tone is often compared to Stan getz and Zoot Simms. A favourite of our Folk ‘n’ Blues garden parties/Beer Festivals. 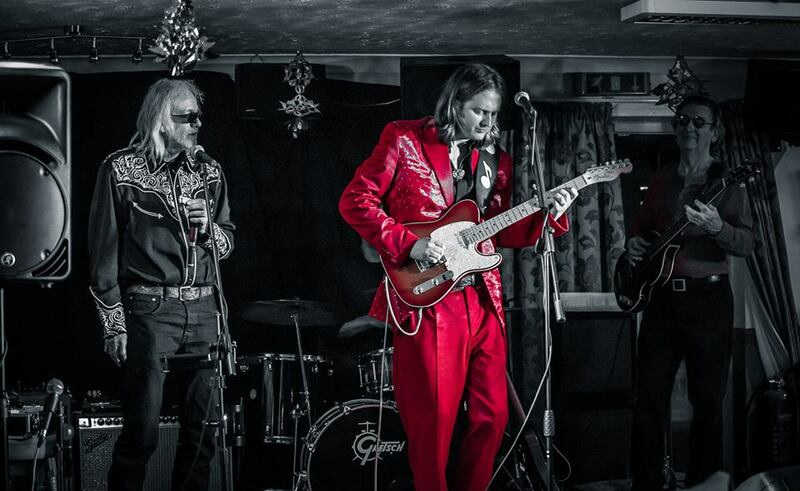 Mississippi MacDonald is a blues musician from London. He has been playing since he was 11 years old and has travelled extensively on the US blues trail. He has met BB King, Pinetop Perkins, Willie “˜Big Eyes” Smith and Lucky Peterson. 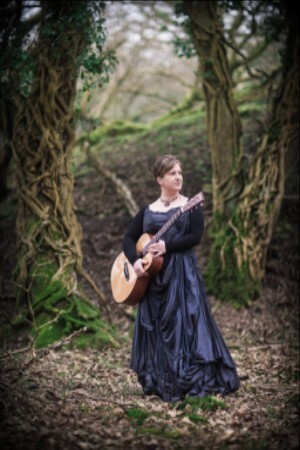 Nominated for the Horizon Award for best emerging talent at the 2015 BBC Radio 2 Folk Awards, Ange Hardy is a folk singer, songwriter and recording artist from Somerset. 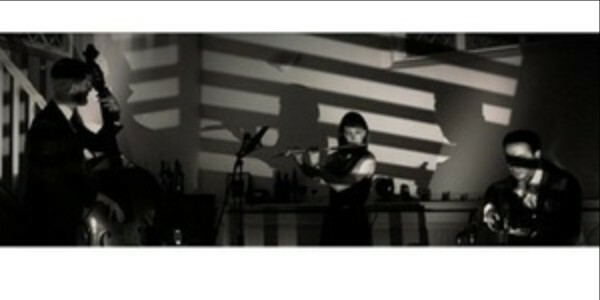 Ange performs original contemporary songs written in a traditional style with an emphasis on vocal harmony. We have takeaway only 500ml bottles of Gyle 59 beers. All Â£3.00 each. Ask at the bar for details. As before, when they are gone, they are gone! Piper’s Crisps. Without coming across as some shopping email… we have obtained a large quantity of 150g (equivalent of 5 of our 30p bags in weight) bags of Piper’s crisps. These normally sell for about Â£3 a bag, but we have them for just Â£1.20! This is better value than you can get on other brands of top end crisps in supermarkets! So you can either rip a bag open to share, or take some home. Flavours are as in the picture. Sea Salt, Cheddar & Onion, Chorizo, Cider Vinegar & Sea Salt, Sweet Chilli, Black Pepper & Sea Salt and Spicy Tomato. These are the crisps you find at the GBBF and other CAMRA festivals. What it says on the tin! We are delighted to win this for a second time. We’ll have great beer (6 real ales), food, probably a bit of music, a presentation and some fun. Free entry. Now includes Brew Buddies Meet the Brewer and Beer of the Festival presentation. 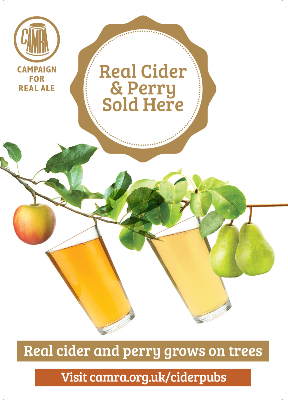 Free pint of any real ale(s) or cider/perry available as one pint, two halves or three thirds. Please note that there will now not be a free buffet, though we will put out a few bits and pieces to nibble. Please bring your CAMRA membership card. 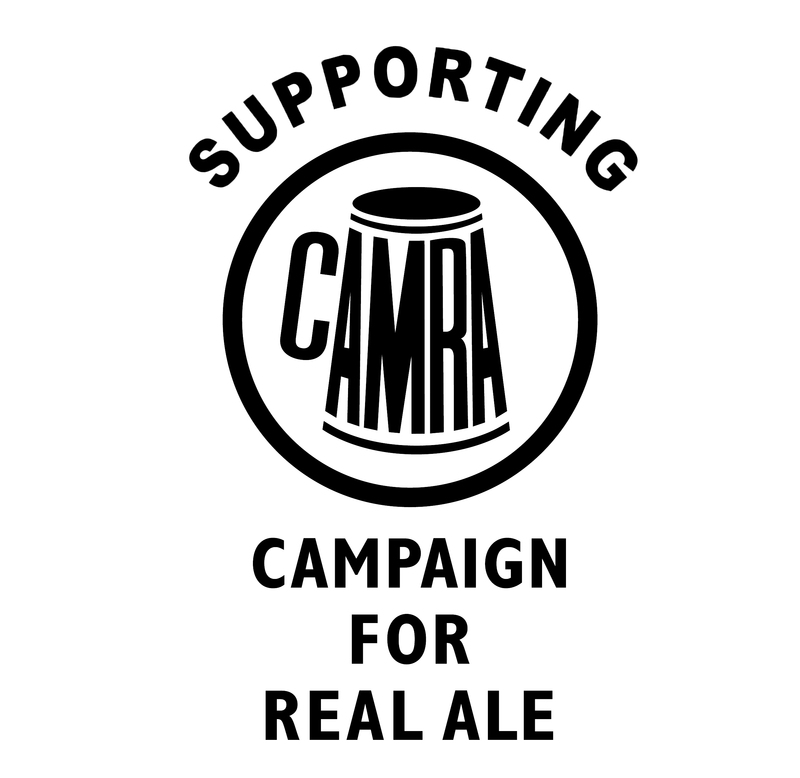 Each year Campaign for Real Ale members across Greater London review pubs and clubs to find the Regional Pub and Club of the year, and in 2015 both awards have gone to local bars in the London Borough of Bromley. One Inn the Wood, a local micropub in Petts Wood, has scooped the prestigious Greater London Pub of the Year award. The pub, which only opened its doors in 2014, is run by former city workers Barry and Sarah Bridge. 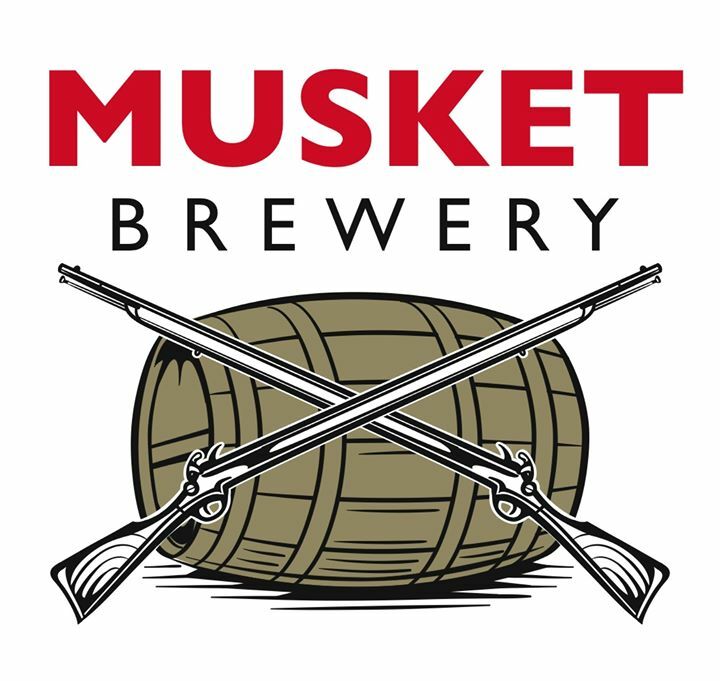 It specialises in serving locally produced real ales as well as Kentish wine and cider. At the counter you can see into the cellar room behind and watch your beers and ciders being served straight from the barrel. Conversation is the order of the day, there being a charity fine box for mobile phone use and no electronic entertainment. 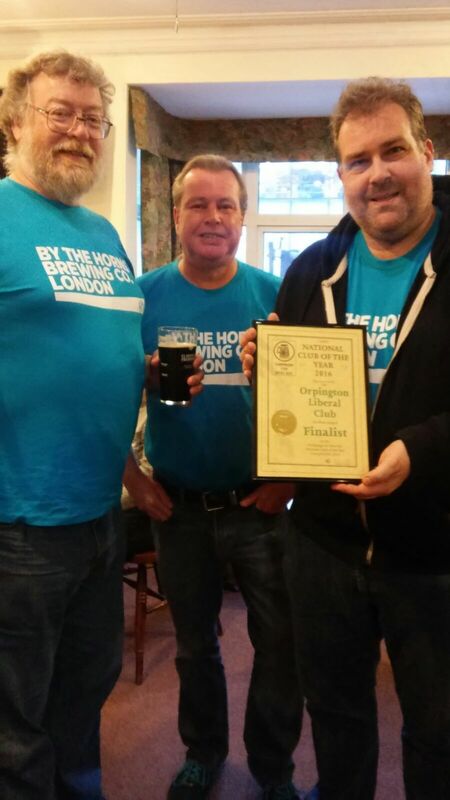 Just ten minutes away, Orpington Liberal Club has won the CAMRA Greater London Regional Club of the Year award for the second time, having previously won it in 2013, when it went on to become a National Club of the Year finalist. Orpington Liberal Club will be presented with its award at a celebration on 24 October.